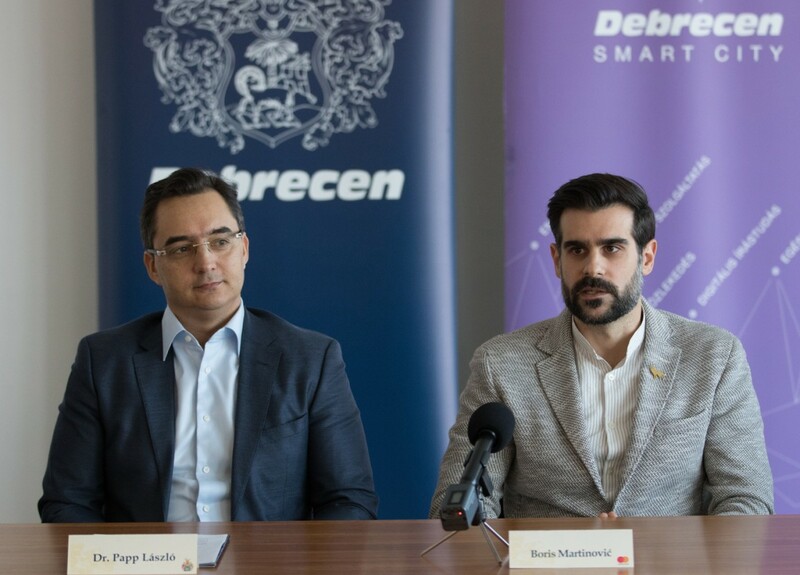 Debrecen cooperates with world-leader MasterCard in three areas in order to popularize cash-sparing digital solutions. All the three service-delivery areas: the e-ticket of DKV (Debrecen Public Trasport Ltd.Co. ); the new parking system of the DV Parking; and the on-line payment options of DIM (Debrecen Institutions Management Centre) have joined forces to to have been successful. An important objective of the New Phoenix Plan is to render the everyday life of Debrecen citizens easier, therefore the Plan gives high priority to disseminating digital cash-sparing (cash-free) solutions. 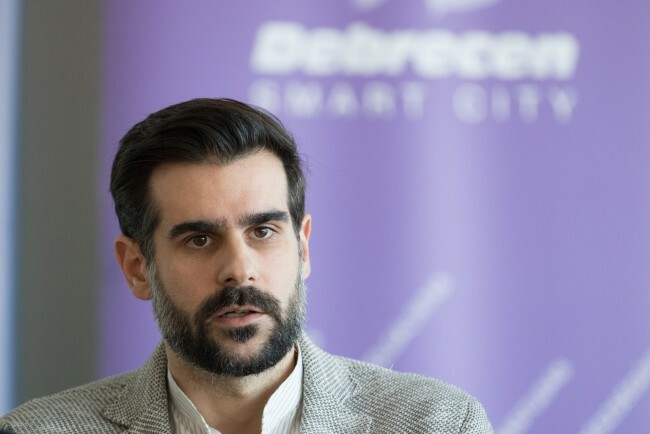 An account was given about the joint action of Debrecen city and MasterCard and its performance at a press conference on January 11, 2019. 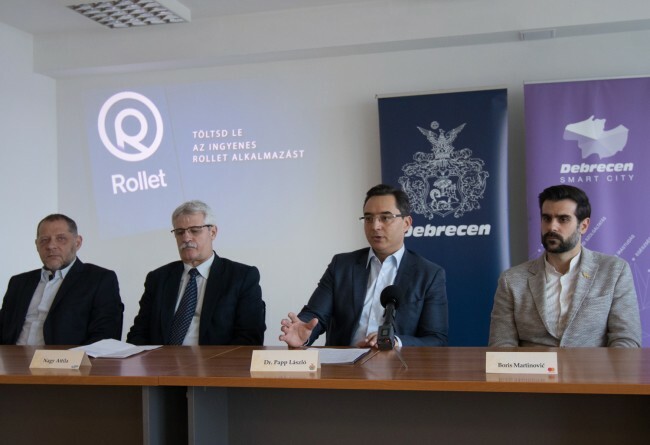 In the course of the communication campaign three successful smart solutions have been popularized: the electronic ticket and season-ticket system introduced by DKV in October 2017; the application of Rollet first introduced in Debrecen of all places in Hungary in June, 2018 by means of which one can pay automatically for parking in underground parking garages or in the Városközpont (City-centre) parking-lot without a single touch of any buttons; as well as on an on-line parent supervision of children of the Debrecen Institutions Management Centre (DIM) launched in December, 2018, enabling parents in a uniquely original way to arrange payments for their children’s catering at school from home without using money-orders or by way of paying with bank-cards or to submit changes in personal data.